Paradise Juice & Mixers brand was designed specifically for the Casino and Hotel industries. Merging Bag-in-Box concentrate economics with great product development, Paradise Juice & Mixers deliver quality juice and cocktail experiences without driving up costs for professional operators and food & beverage departments. 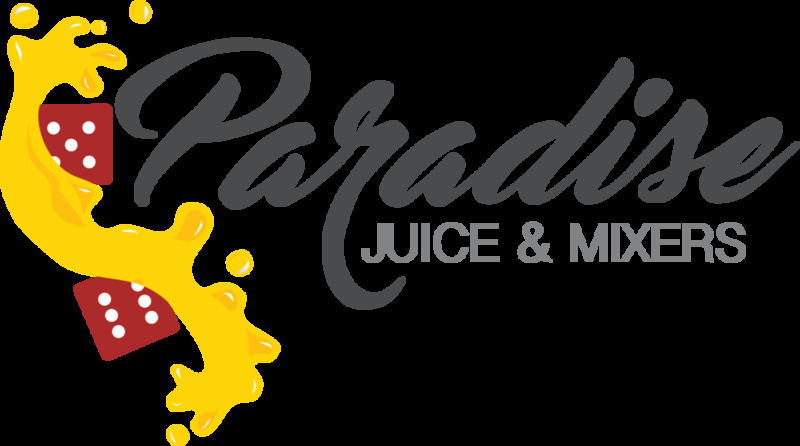 Paradise Juice & Mixers are sold nationally through food service distributors, and are being poured at top casinos and hotels throughout the US.